William F. Stringer, Jr., OD, is an optometrist at Hattiesburg Clinic Eye Associates. He received his Doctor of Optometry degree from Southern College of Optometry in Memphis, Tenn. 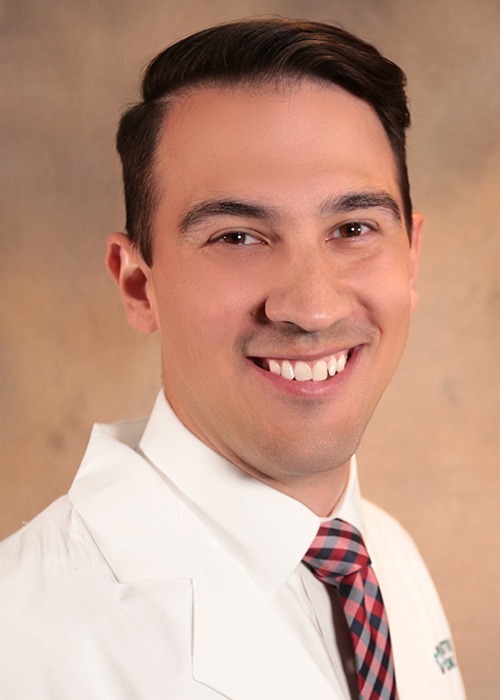 He completed externships at Keesler Air Force Base in Biloxi, Miss., and Baldwin Eye Clinic in Daphne, Ala.
Stringer is board certified in optometry by the National Board of Examiners in Optometry. He is a member of the American Optometric Association. At Eye Associates, he evaluates, diagnoses and treats a wide array of ocular disease, including diabetic retinopathy, glaucoma, eye injuries and other eye disorders. He also prescribes glasses and contact lens refractions. Stringer’s ultimate focus is working diligently with patients to improve their vision and overall quality of life. Southern College of Optometry - Memphis, Tenn.
EXTERNSHIP: Keesler Air Force Base - Biloxi, Miss. Baldwin Eye Clinic - Daphne, Ala.